How do brands build businesses? Sometimes marketers tell us it’s hard to explain why having a strong brand is so important to a B2B business, especially when trying to secure budgets from Directors for whom branding can be something of an enigma. Some think you’re talking about the logo, some about reputation or messaging – of course they are all right, well up to a point. We’ve created a two-minute animation that hopefully helps everyone see how your brand adds real value to any business wanting to evolve, grow or simply be the best at what they do. MedAccess is the first of its kind: a UK based social finance company with the pioneering mission to make global healthcare markets work for everyone. They supply expertise, advice and analysis to both client companies and partners organisations who share the same vision of better healthcare markets for all: the UN, national governments, NGOs, philanthropists and more. We worked closely with senior management to define their purpose, values and a brand positioning statement, “Innovative finance for affordable and accessible healthcare.” Once the global, sustainable, visionary nature of the business was captured, we aligned this with a conceptual logo marque and visual identity which led to a compelling new website medaccess.org, a range of document templates, photography and a comprehensive set of brand guidelines. 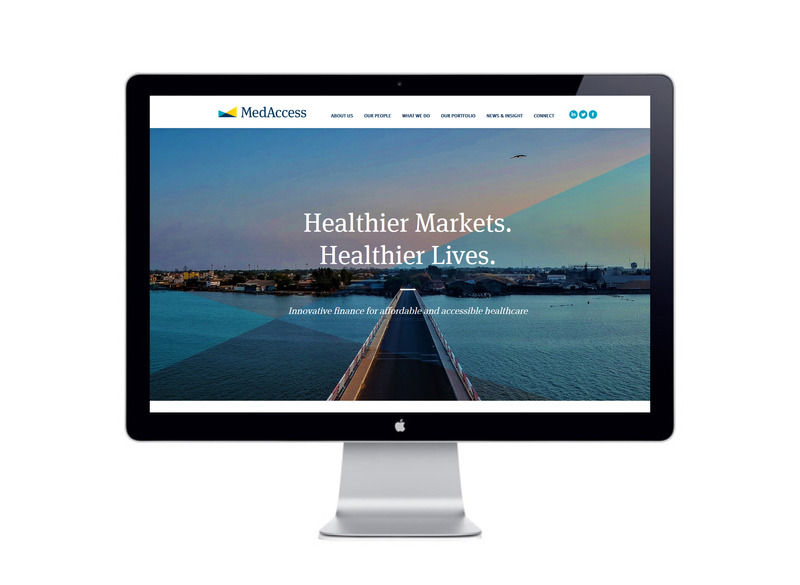 MedAccess now has the tools to manage its brand and maximise the effectiveness of their communications to help build awareness, trust and loyalty. 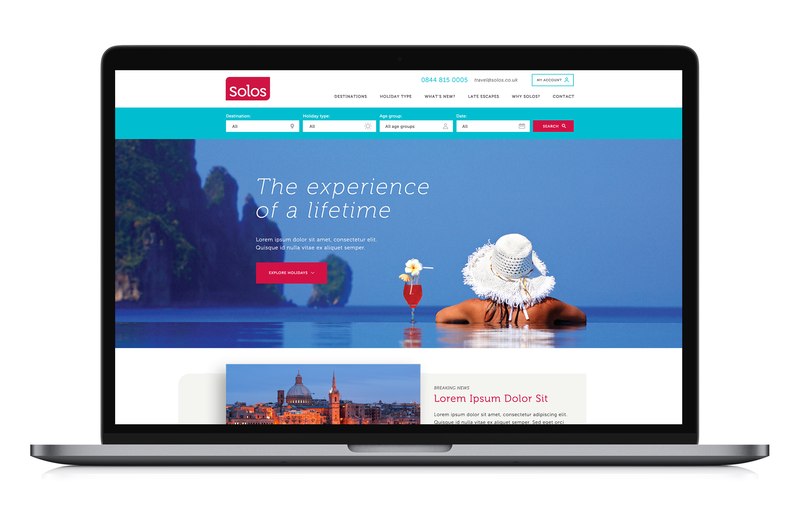 Solos, a privately-owned, independent company, was formed in 1982 specifically to meet the needs of the single traveller — they are the first holiday company to specialise in this market. With a growing number of specialist holidays, activities and events it was time to unite their various product brands under a new visual identity and reposition Solos to become the first name people think of, search for and book with for independent travel. Their customers aren’t ‘singles’ or ‘people traveling solo in a group’ instead through a new tagline ‘Holidays for Individuals’ we’ve invited them to associate with all the exciting adventurous, proud positives of independence. Best of all, these positives apply equally to their traditional customer base and the broader, younger audiences they were keen to court. Following the new strategic positioning, we designed a set of new logos and applied a fresh visual identity across a wide range of collateral including brand guidelines to ensure consistency going forward. With a strong brand strategy and identity aligning their business, the new brand has energised the management and marketing team giving them a firm platform for future marketing initiatives. 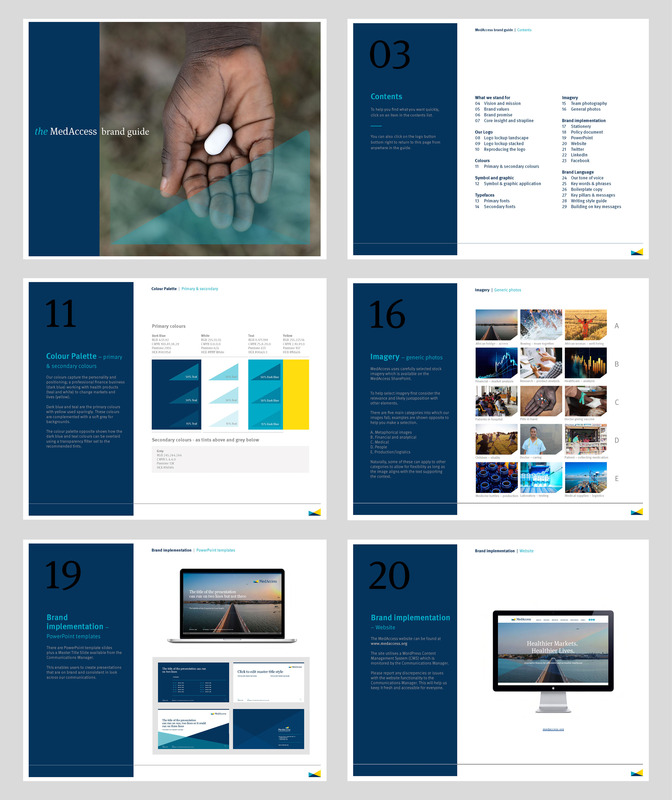 Many thanks – the brand guidelines look fabulous and reflects who we are perfectly.